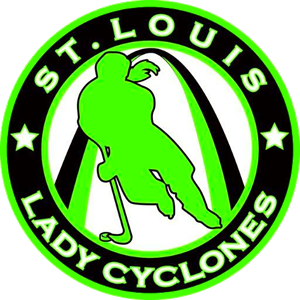 Throughout the year the St. Louis Lady Cyclones will host pick up games for players to get some playing time. These are great opportunities for players to practice their skills and try out a new position in a low pressure environment. Team are assembled from the registered player with the intent to create parity.